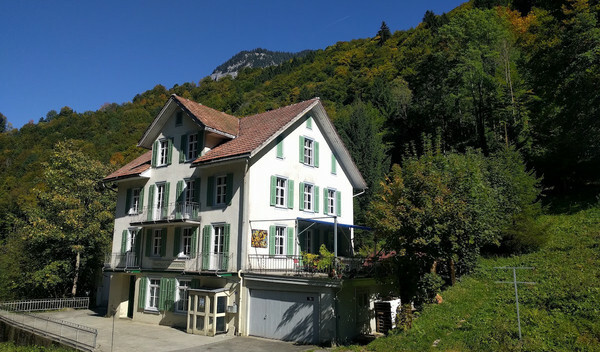 The Gasthaus Grünenwald is situated outside the mountain village of Engelberg. A quite famous ski ressort in Switzerland. 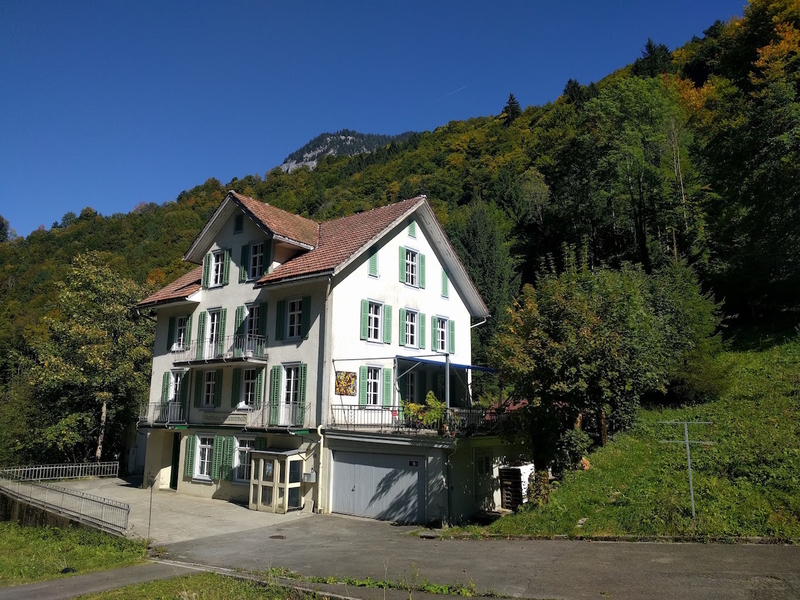 Located centrally, about 30 kilometres from Lucerne. It was built a 100 years ago an run, since 20 years, by some music addicted guys and gals. A lot of bands come here to rehearse, but now we want to invite MODX addicts for a few days of tech and snow. MODXpo 2017 is going right now and I want to share with you my presentation that was just shown. 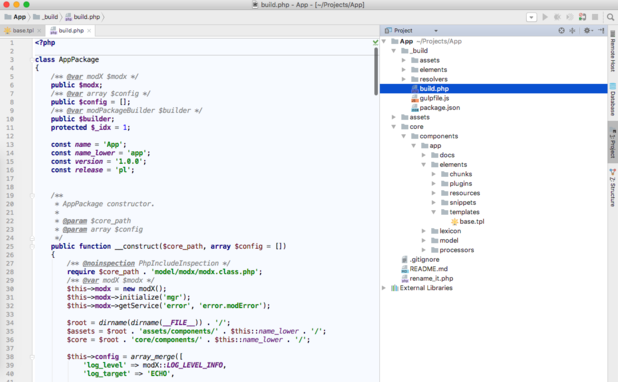 The idea is to develop sites without login to the manager, directly from PhpStorm. I propose to do this through my package, which will install the necessary resources, settings, templates and anything at all. This is not for developing extras, it's for website development. MODXPO 2017 Live Stream from Minsk! Yes! Live streaming of conference will be! 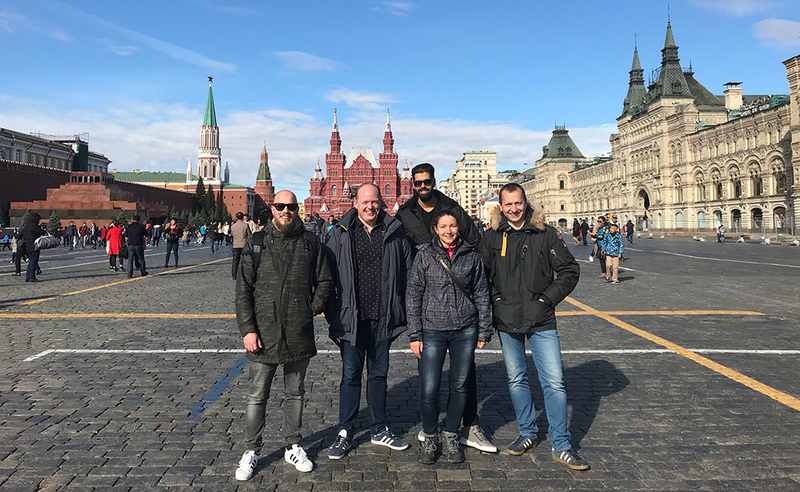 Unfortunately, the sponsor, ready to completely close the costs for the team responsible for the video was not found, so that streaming will be available after a small payment – 29 Belarusian rubles (~15$). 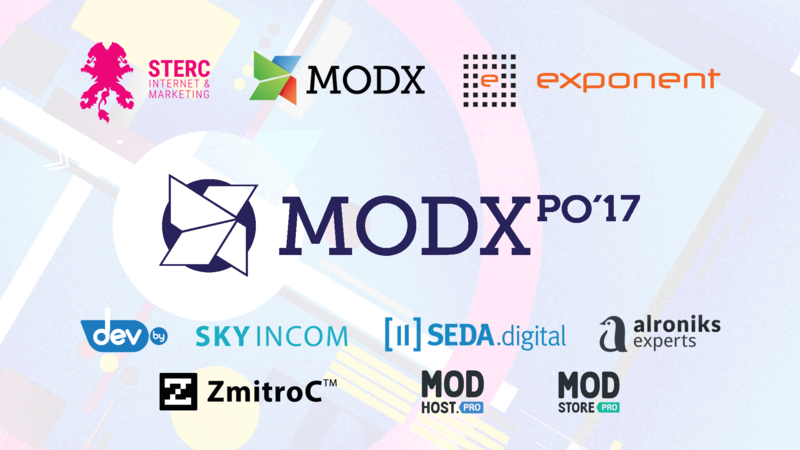 Buy the «Live Stream» ticket on the conference website – modxpo.modx.by/ru/#tickets or by this direct link. VERY IMPORTANT! When paying for a ticket, specify a valid google-account – email on gmail service, on this email will be send a link to the stream after the event starts. Today we made an important step in uniting the international MODX community and launched a separate English section of modx.pro. Here you can ask questions, answer them and share success stories. Welcome!